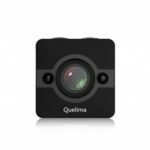 This Quelima SQ12 1080P FHD Mini DVR, featuring with mini body and compact size, provides optimal and safer view sight with 155 degrees FOV angle. 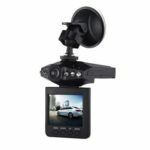 Distinctive functions of motion detection and loop-cycle recording will bring you a more comfortable, safe and worry-free driving environment. Built-in 200mAh Li-ion Battery allows for 60mins continuous recording. 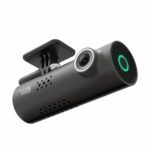 1920 x 1080P FHD resolution, provides you with clear image recording. 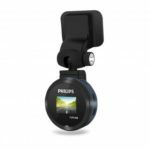 Night vision function allows to capture high definition pictures at night. 155 degrees FOV angle brings optimal and safer view sight. 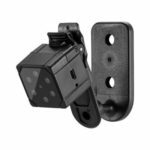 Supports motion detection of 2-3 meters.